Outside Calamity Jan’s barn. Staff member said it was gone but it’s still there and working great! 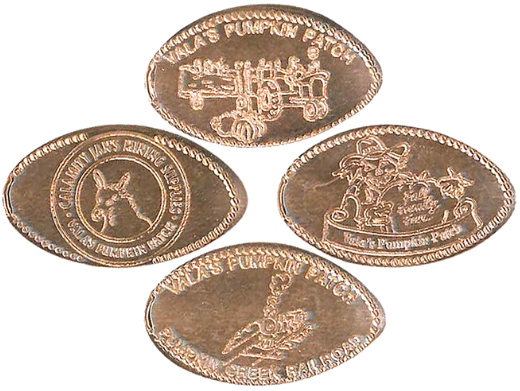 Nschaefer added Valas Pumpkin Patch to system.